>> 08/2016: Ang is excited to join the School of the Art Institute of Chicago as a Visiting Artist! >> 05/2016: NO FRILLS opens @ The Echo Art Fair 2016 in Buffalo, NY as a part of Light Industry, Curated by Jordan Geiger. >> 04/2016: Ang moderates a conversation between Bryony Roberts and Amanda Williams for Shipping Architectures @ The University at Buffalo. >> 03/2016: Ang guest lectures at the Rhode Island School of Design. >> 10/2015: Ang guest lectures at Rensselaer Polytechnic Institute for Methods in Design Research, organized by Lydia Xynogala. Acciavatti, Justin Fowler and the Princeton-Mellon Initiative in Architecture, Urbanism & the Humanities for organizing the event! 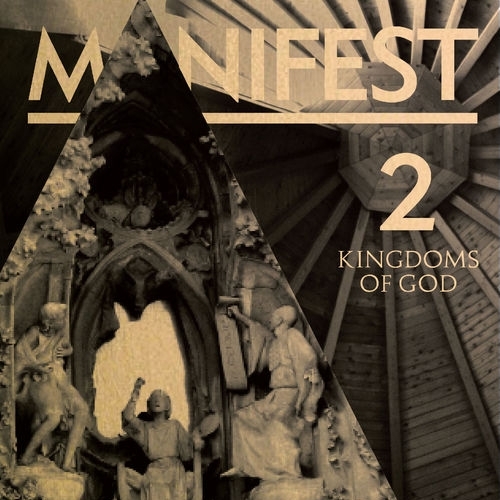 >> 09/2015: "Signs from Above" is published in Manifest 2: Kingdoms of God, co-authored with Jaffer Kolb. >> 08/2015: Ang is excited to join the University at Buffalo as the 2015-2016 Peter Reyner Banham Fellow! >> 04/2015: "Raised by Association: Robin Hood Gardens and Its Associations" is published in Thresholds 43: Scandalous. >> 05/2014: "Taking Liberties" is published in CLOG: Prisons. >> 09/2013: HORROR VACUI is installed with collaborators Phoebe Springstubb and Jaffer Kolb @ the Lisbon Architecture Triennale, 2013.